With the modern-day market opening up to all types of unseen possibilities, it will be fair to say that a new world of opportunities is available for women. It is fairly common knowledge that job opportunities and workplace integration hasn’t been ideal for women in the past. However, this is the 21st Century and there are several career options that seem to be perfectly suited for women. Based on statistical analysis and qualitative researches, here are some of the most interesting career options for women to consider. These are careers which pay well and are also proven to be great for women. Managing a large number of people who mostly have little clue of what the bigger picture is? For years housewives have had to oversee family parties, house warming parties, children play dates, etc. – now it’s the time for them to administrate events such as concerts, political meetings, so on. Statistically, there are more women doing this job than there are men. This is why event planning could be ideal for women. With more and more people realizing the importance of getting dental insurance, coupled with the increase in the aging population – dental care has become a valuable service to the society and is driving employment. 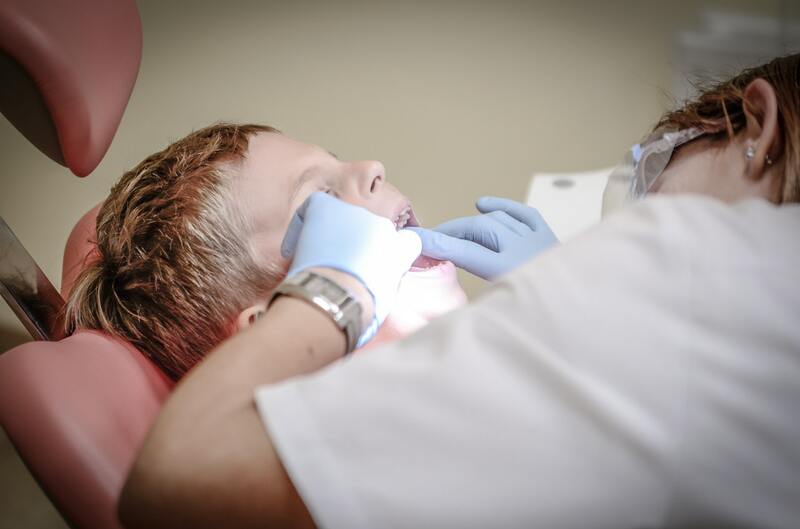 For the reason that this field is mostly dominated by women, a career as a dental hygienist is a lucrative option for women willing to help people as well as earn a great living. Phlebotomy, also known as “venipuncture” is the process of surgically puncturing a vein in order to draw out blood from people who are in need of a blood test. This is a highly complicated procedure and can be only carried out by a qualified phlebotomist, who after drawing out the patient’s blood stores it for the physician to analyze and find out any type of health problems that the patient could be suffering from. The role of a Phlebotomist, however underrated and unknown it may be, is crucial in the healthcare industry. For more information on this relatively new field of work, you can visit dedicated websites like Best-Phlebotomytraining.Com. By analyzing this field, it will be clear to all students that it is a great field of work that adds great value to the society. In order to be a professional statistician, a student will usually need a Master’s Degree in mathematics, statistics or survey methodology. Even though some posts need only a bachelor’s degree, either way for girls who are a bit nerdy and like to enjoy numbers and statistics, this is the ideal professional. There are several arenas of work that require statisticians – for instance, news channels offer steady statistician jobs for statistical experts to run poll numbers. Again, sports teams hire statistical analysts for special insights into games. There are a host of interesting career options for strong and independent women, who in truth can be whatever they aspire to be. Each of these careers is great in its own right and is worth pursuing for women.